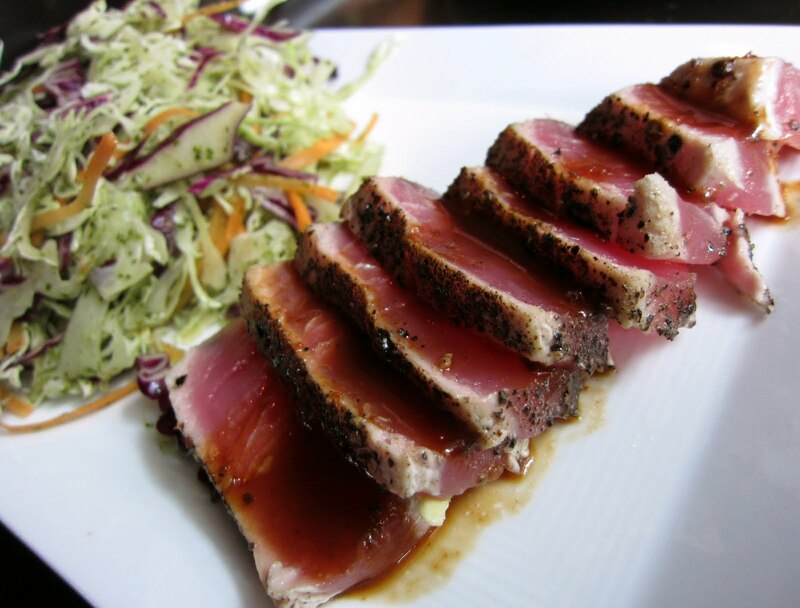 This is the Ahi Salad at 3 Fires Lounge. You’ve got sliced ahi, shredded red and green cabbage, grated carrots and cilantro vinaigrette. Not too shabby!